The pyramids of Giza are the most amazing tourist attraction in Cairo Egypt. People from all over the world are coming to visit the historic city of Cairo and these pyramids for so many years. This has made tourism as a backbone in the Egypt’s financial and economic growth. The luxury hotel’s in Cairo has also become a billion dollar business. People come for Egypt tours from different countries and specially from the Europe. These people are fond of hot weather and Egypt’s weather suits them. This is the reason that Egypt has become one of the most visited places in the world. Another factor that adds to Egypt’s tourism is the fact that it is cheap to visit as compared to other holiday destinations. Specially after the discovery of mummies and mystery stuff here, the tourist’s number has grown more than ever. 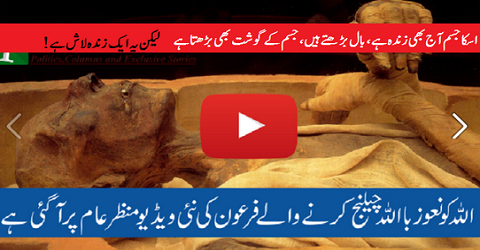 These discoveries also include the mummy of the Pharaoh who challenged the God and his body is still kept in actual condition so that the whole world can see him and learn some lesson.